Most people think that excess noise like road and railways are just dangerous to their ears. However, recent studies suggest exposure to loud noises also increases your risk of heart attacks. A potential link has been found between exposure to excess traffic noise and incidence of heart attacks in a specific region of Germany. While slight, the increased heart attack rate was considered significant by researchers. Interestingly, the type of noise may make a difference. While there was an increased link between heart attack risk and traffic (including road and rail) noise, that risk was lowered for those who were exposed to aircraft noise. Researchers believe this could be due to aircraft noise exposure not staying above the 65dB threshold for extended periods of time. The study was originally published in the Deutsches Ärzteblatt International is part of the Europe-wide NORAH (Noise-Related Annoyance, Cognition, and Health) study investigating the health consequences of traffic noise. 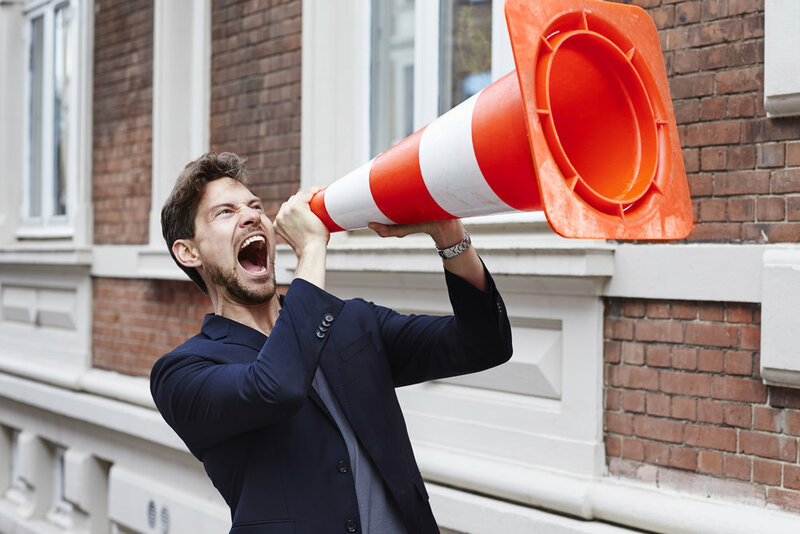 If you or a loved one is regularly exposed to traffic noise for extended amounts of time, then please contact Sound Hearing Care for an appointment today to check up on your hearing health. With 4 convenient hearing treatment locations including Simpsonville, Greer, Travelers Rest, and Greenville, Sound Hearing Care is sure to have a convenient location near you!